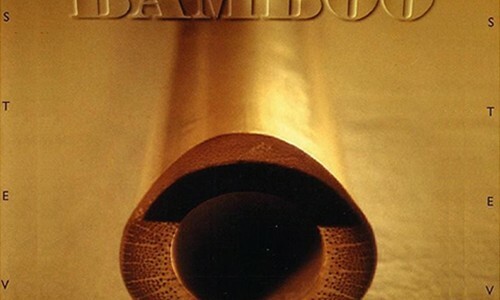 Bamboo is the debut album from the MADE In series. Thanks to subtle instrumental associations, Pierre Esteve returns to the innocence of bamboo. Forged in the evergreen plant, flutes mingle around the sound of Angklung, watered by rain sticks. Could the essence of music be contained in a simple piece of bamboo? Bamboo, available on our store. Founded in 1996, Shooting Star is a French music production and publishing company : original soundtracks for feature films, documentaries, animations, TV ads, OST for video games. Specialised in video game sound — music, sound design, localization, voice overs — in 1997 it began incorporating multimedia to create a complete communications offer using sound and interactivity distributed through new technologies: interactives sound installations, performances, generative art, script development and location sound design, sound branding, and Apps. You can buy all our productions here.